in Suffolk, Norfolk, Essex, Cambridgeshire and beyond. 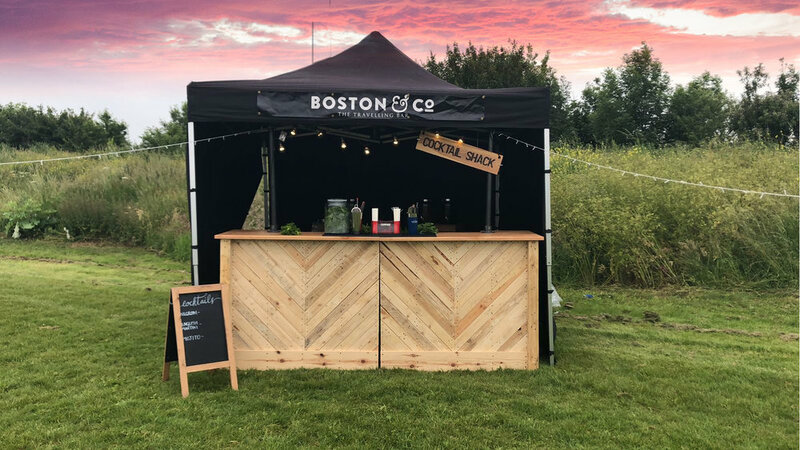 A perfect Pop Up Bar Solution for wedding bars, corporate parties, and branding events. 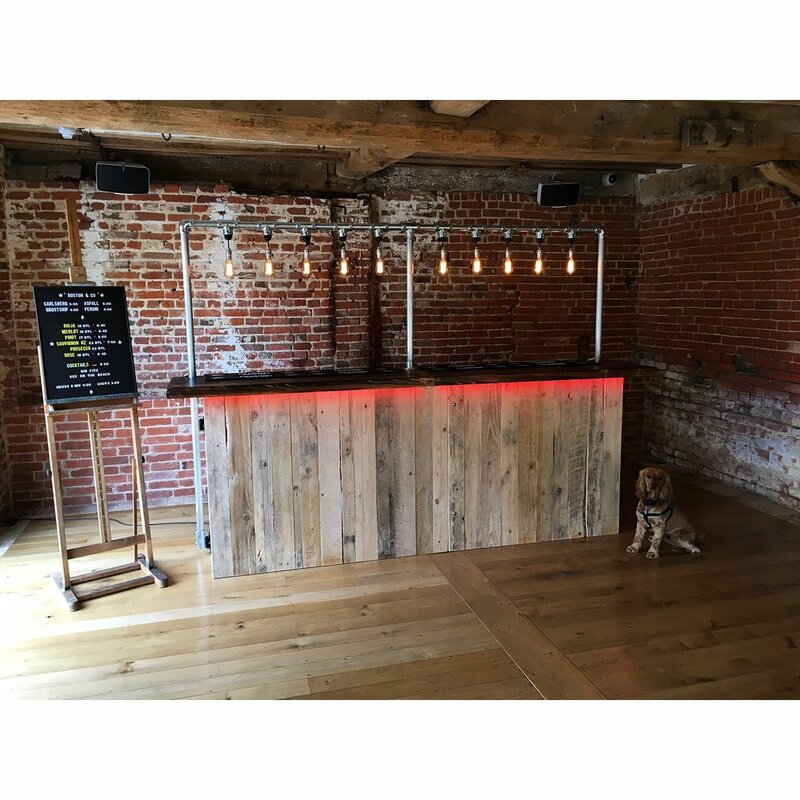 Based in Bury St Edmunds, we are an independent, fully licensed mobile bar operator in and around Suffolk, Essex, Norfolk and Cambridgeshire. 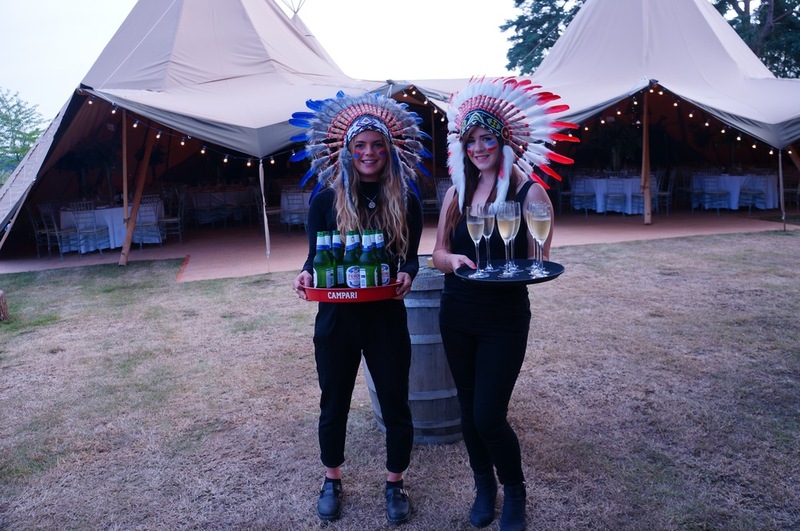 Our gorgeous Rustic and Scandi style bars are ideal for tipi weddings and barn weddings and events. We are also able to brand our bars and clad them with advertising for product launches and corporate events. We are a step ahead from our competition running a seamless stress-free operation for our event hosts. 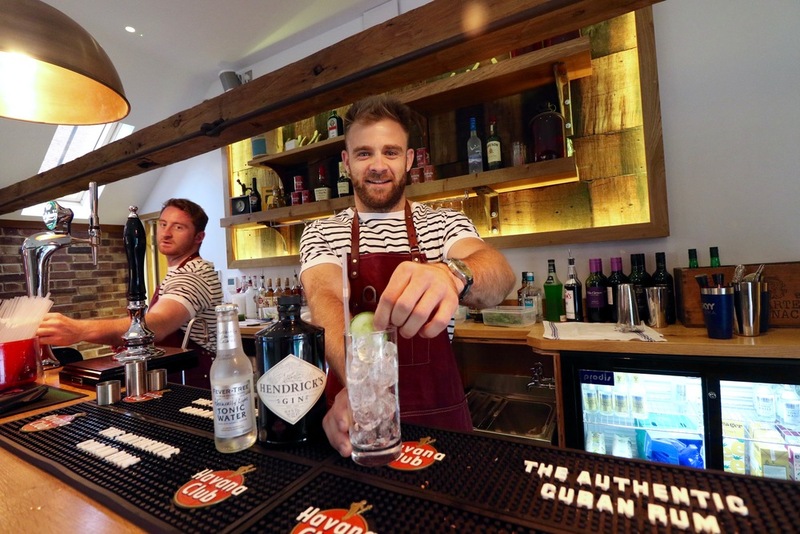 With trained (non-agency) bar staff, state of the art draught beer machines, bottle display fridges, trendy glassware, 4g card payment machines and much more.